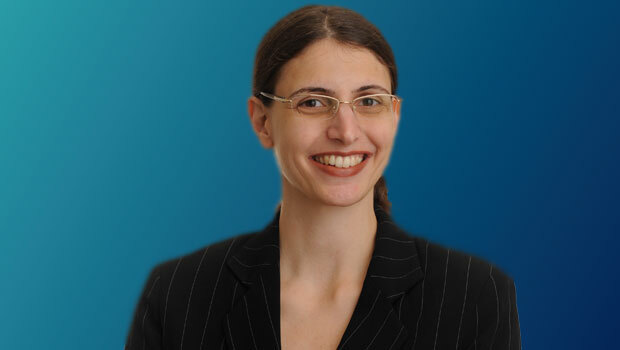 On Feb. 6-7, 2015, Professor Irina D. Manta, director of the Hofstra Center for Intellectual Property Law (CIPL), presented two papers at the Works in Progress Intellectual Property Colloquium hosted by the George Washington University Law School and the United States Patent and Trademark Office in Alexandria, Virginia: “Intellectual Property Infringement as Vandalism,” a forthcoming article in Stanford Technology Law Review co-authored with Professor Robert E. Wagner, and “Taking Presumptions,” a work in progress co-authored with Professor Gregory Dolin. Professor Manta also presented “Intellectual Property Infringement as Vandalism” on Feb. 15 as an invited speaker at the Intellectual Property Law Colloquium at St. John’s University School of Law. Another article by Professor Manta, “Hello Barbie: First They Will Monitor You, Then They Will Discriminate Against You. Perfectly.”, co-authored with Professor David Olson, was accepted for publication in the Alabama Law Review. The article also received mention by two blogs, Instapundit, on March 16, and Marginal Revolution (under “Assorted links,” “Will price discrimination for software become nearly perfect?”), on March 17.